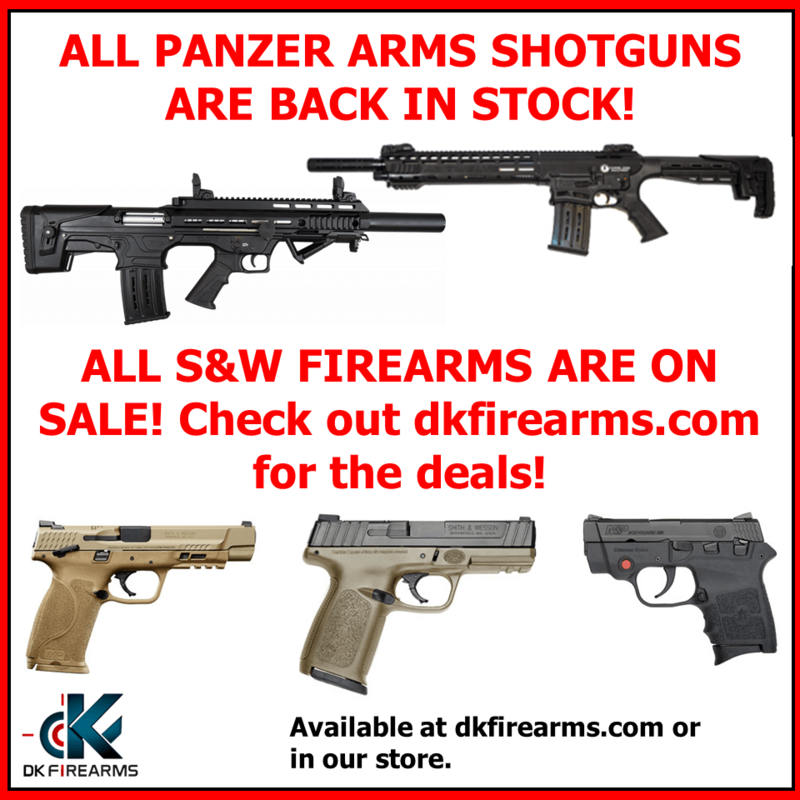 Thread: WTS: All Panzer Arms Shotguns Back in Stock $379.00-$519.00 ALL S&W Firearms On SALE! All Panzer Arms Shotguns Back in Stock $379.00-$519.00 ALL S&W Firearms On SALE! All S&W Firearms are On Sale! Check out our Front Page for the Deals!